International design applications use English language in the description of the product? 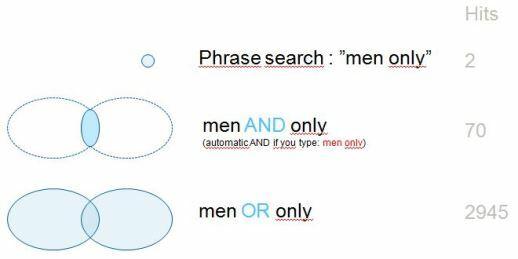 Therefore use both Norwegian and English search terms... Read more. Do you need assistance to search or interpret the results? Daily updated statistics on patent, trademark and deisgn in Norway. See also Statistics.